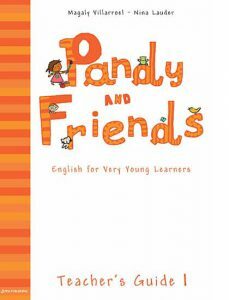 Pandy and Friends is a three-level English language course for pre-school children aged between 3 and 5 years old. 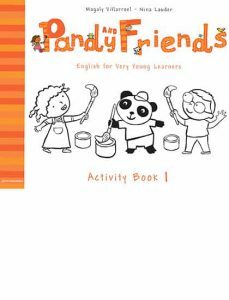 The program offers a wide range of materials to ensure fun lessons for very young learners, and is designed to motivate children through entertaining chants, songs, pen-to-paper activities, games, stickers and stories. Highly illustrated in full colour. Photos to link vocabulary and situations to the real world. Songs and chants for use in class and at home. Reinforcement of each unit’s target language. 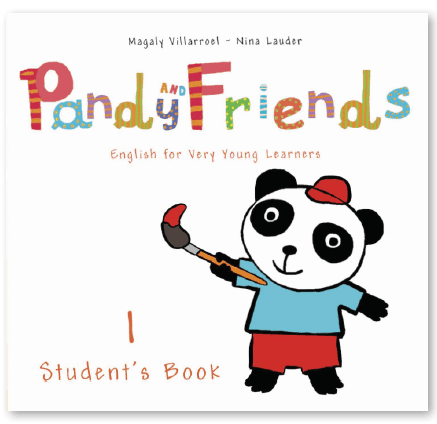 Four-colour, interleaved with Pupil’s Book. Step-by-step notes for all materials. 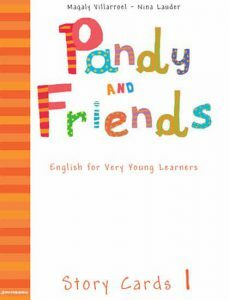 Routines, use of the Pandy Puppet, extra ideas and materials. 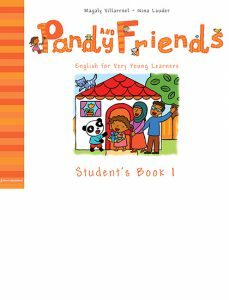 Full-colour Flashcards; double-sided Story Cards; Posters. All course material, for Interactive Whiteboard or computer.